Dietrich Bonhoeffer was the sixth child of Karl and Paula Bonhoeffer, born in Breslau, Germany, on February 4, 1906. He completed his studies in Tübingen and Berlin. In 1928, he served as vicar in the German parish in Barcelona; and in 1930, he completed his theological examinations at Union Seminary in New York. During this period, he became active in the ecumenical movement and accumulated international contacts that would later aid his efforts in the resistance. In 1931, Bonhoeffer took a teaching position with the theological faculty in Berlin. There he produced many of his theological writings, in which he took a traditional viewpoint in Jewish-Christian relations, believing that the Jewish people must ultimately accept Jesus as the Messiah. This theological work greatly increased his prominence in the Christian German community. Bonhoeffer’s defense of the Jews, however, was based on Christian supersessionism – the Christian belief that Christianity had superseded Judaism as the new chosen people of God. Despite his outspoken defense of victims of Nazi persecution, Bonhoeffer still maintained, on a religious level, that the “Jewish question” would ultimately be solved through Jewish conversion to Christianity. The Church strongly advocated this view, as did the ecumenical movements most responsible for aiding Jewish refugees fleeing Nazism. The opponents of Nazi interference in Church affairs formed the “Confessing Church,” Bonhoeffer was a key founding member of the church. Some members, including Bonhoeffer, advocated open resistance against Nazism. The more moderate Protestants made what they saw as necessary compromises to retain their clerical authority despite expanding Nazi control. But under increasing Gestapo scrutiny, the Confessing Church was soon immobilized. Bonhoeffer returned to Germany to teach at Finkenwalde, a Confessing Church seminary, where he continued to train clergy for the Confessing Church. But the official church barred his students from taking its clerical posts. In August 1937, the regime announced the Himmler Decree, which declared the training and examination of Confessing ministry candidates illegal. Finkenwalde was closed in September 1937; some of Bonhoeffer’s students were arrested. Secretly, the church continued underground. A scene from the movie ‘Bonhoeffer: Agent of God’. Bonhoeffer talks about “religionless Christiniaty” “in a world come of age”. The Confessing Church resistance expanded its efforts to help “non-Aryan” refugees leave the country. One member of the resistance movement was the passionate anti-Nazi, Hans von Dohnanyi, a lawyer married to Bonhoeffer’s sister. In early 1939, Dohnanyi was transferred from the Justice Department to the Armed Forces High Command Office of Military Intelligence, and used his new post to inform Bonhoeffer that war was imminent. Bonhoeffer, knowing that he would never fight in Hitler’s army, left the country in June 1939 for a teaching position at Union Seminary in New York. Now that a homeschooling family’s last judicial hope for asylum in the U.S. has been dashed, an attorney fears they will face “certain persecution” if forced to return to Germany – unless his legal firm can find another avenue to help them. Earlier today, the U.S. Supreme Court declined to review the case of a Christian family from Germany seeking asylum in the U.S. 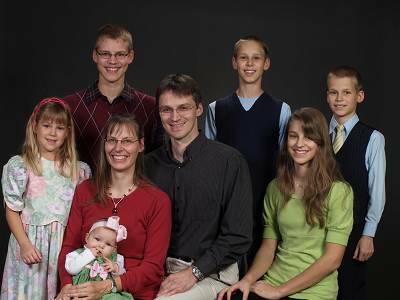 The Romeike family fled Germany in 2008 to avoid persecution for homeschooling their children. Michael Farris, chairman of the Homeschool School Legal Defense Association, says he’s disappointed because of indications last week the justices might take up the case. He is convinced the family would be secure in their asylum in America if it weren’t for the Obama administration. 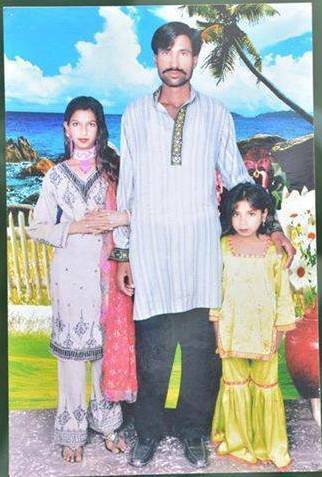 “The original asylum judge held that this was a case of religious persecution and granted them asylum,” he explains. “And if the Obama administration would have just left that alone, it would have set no precedent; it was a very low-level decision. But they decided to make a case out of it – and literally make a federal case out of it.” HSLDA is currently working with members of Congress on possible legislation that could help the Romeikes – and others like them – who are fleeing persecution. Farris points out while the administration is sympathetic toward the 12 million illegal immigrants currently in the U.S., the Romeikes are apparently the object of its scorn. I can’t read anything into it other than this is part of the overall attack on Christianity that this administration is waging.” The HSLDA chairman says if the family is deported, it’s possible German officials could immediately seize the Romeike children without the opportunity to appeal or comply with German law surrounding compulsory public education. WASHINGTON — The White House responded to a petition on Monday that called for the granting of asylum to a Christian family who fled their homeland of Germany to homeschool their children, choosing not to comment on the matter. 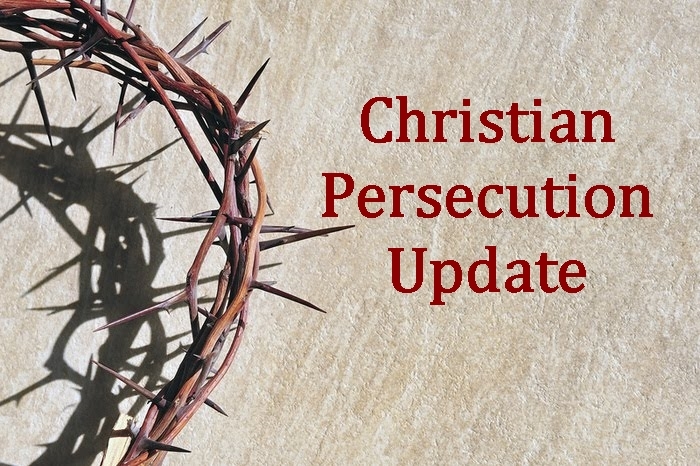 However, the United States Department of Justice soon appealed the hearing, and every court has denied the family asylum ever since, asserting that the family is not facing persecution for homeschooling as the requirement applies to all German citizens–not just Christians. In addition to fighting the matter in the courts, the Virginia-based Homeschool Legal Defense Association (HSLDA) filed an online petition this spring with the White House, urging the U.S. government to grant asylum to the family. The White House responds to petitions that generate a minimum of 100,000 signatures within a 30-day period. The Romeike petition exceeded the needed amount of signatures, ending with 127,258 signees by the deadline. On Monday–four months after submission, the White House responded to the petition, but said it could not comment on the case. “To the extent that these petitions request a particular law enforcement or adjudicatory action, or address a matter before the courts, we cannot issue a comment,” it wrote. Michael Ferris, president of HSLDA, said that he is disappointed with the response from the Obama administration.